Young drivers in Britain are faced with some of the highest insurance costs due to the fact that they tend to be riskier drivers on the roads. Insurance for your house, your belongings or even your pet are all optional, but unfortunately if you want to drive on the roads, you have to insure your car. 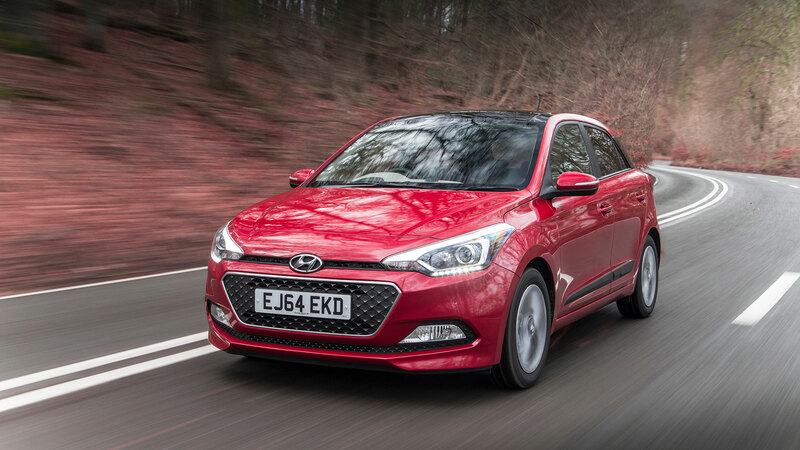 We’ve put together the top ten cars that are the cheapest for drivers under 25 to insure. 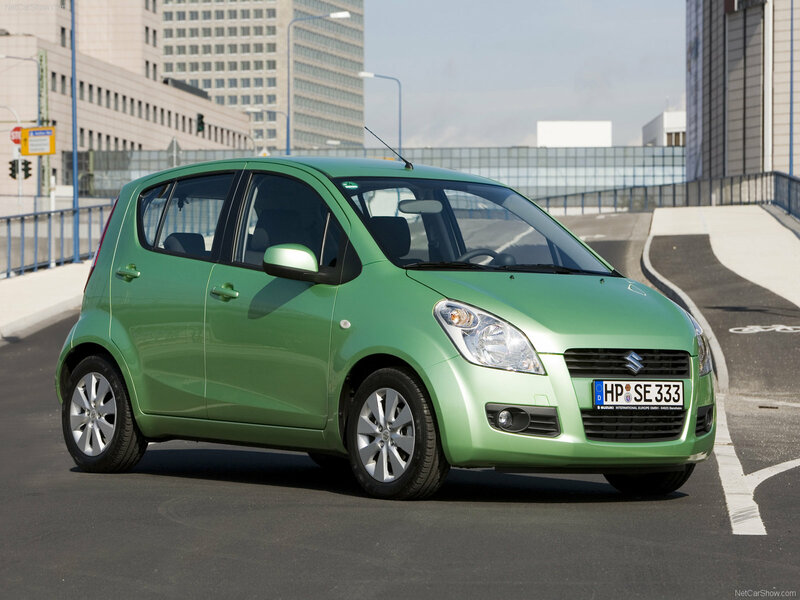 A small five door city car, the Suzuki Splash is a hatchback that is very reasonably priced to insure for young drivers. Based on the larger Swift, the Splash is a fun drive that handles and steers well. The only niggle about this car is its price, which comes very close to the Fiesta and Polo. 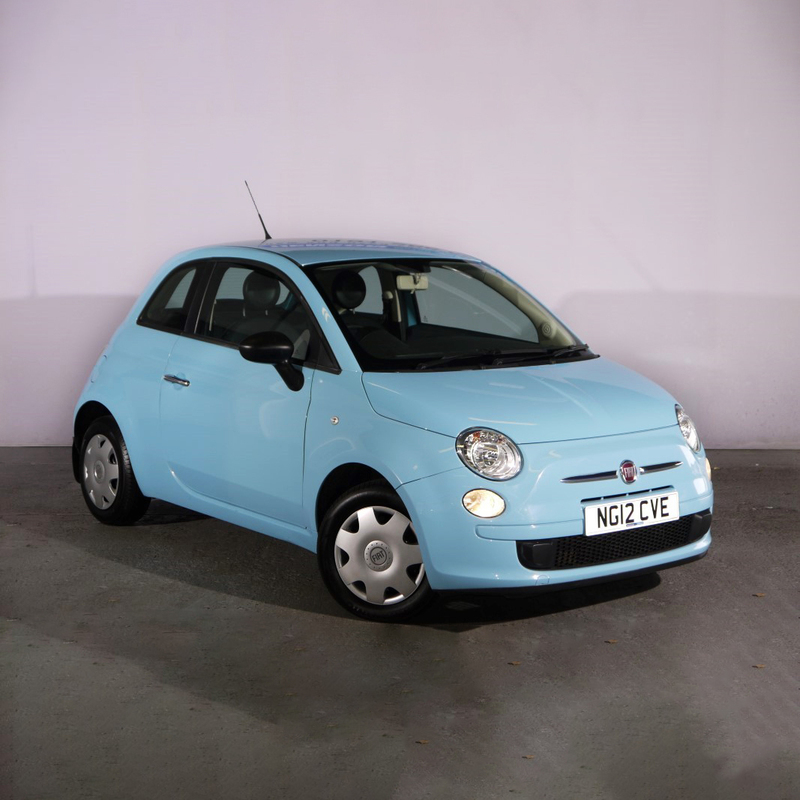 One of the most popular cars around at the moment, the Fiat 500 is a small 3 door city car that comes in a range of unique colours. Its retro styling makes it fun to look at as well as being simple but fun to drive. We’d recommend the 1.2 Pop Star, as it’s one of the cheaper models. 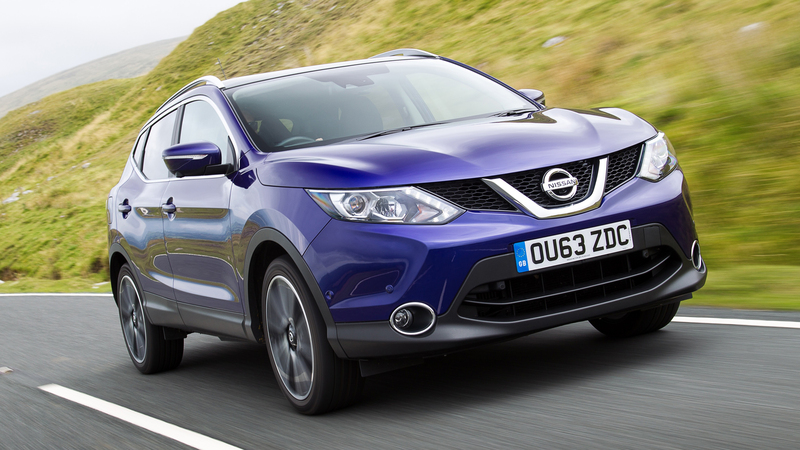 The Qashqai is one of the biggest cars on our list, and it offers surprisingly low insurance rates for younger drivers, which goes to show that you don’t always have to opt for a city car or small hatchback. Whilst it’s slightly more expensive to buy, there is a lot more room inside than most other cars that are cheaper to insure. The Ford Ka is one of Ford’s smallest car offerings and since 2014 has been known as a subcompact car instead of a city car, which it was previously known as. 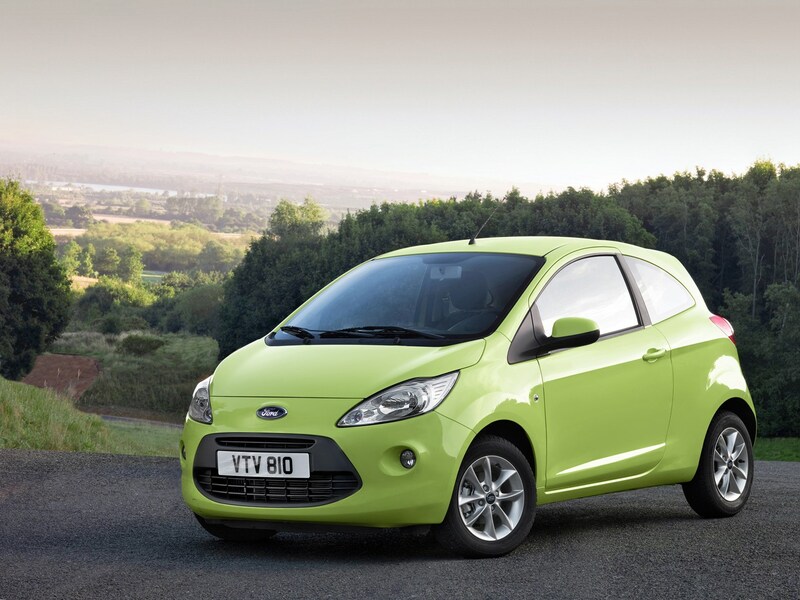 The Ford KA has been a popular choice for the UK over the years and it’s easy to see why! A great run-around and is a very practical car. 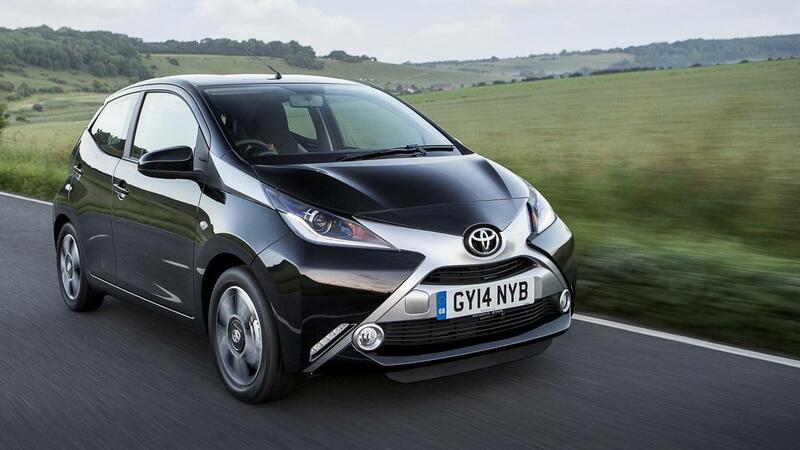 The Toyota Aygo is the next car on our list. It’s known for its bold design and agile handling, whilst being pretty fuel efficient. The small window pillars make it easy to see out of the car which makes it ideal for the more inexperienced drivers. The 107 is one of the best-selling Peugeot’s out there, with its design very similar to previous Citroen C1 and Toyota Aygo models. 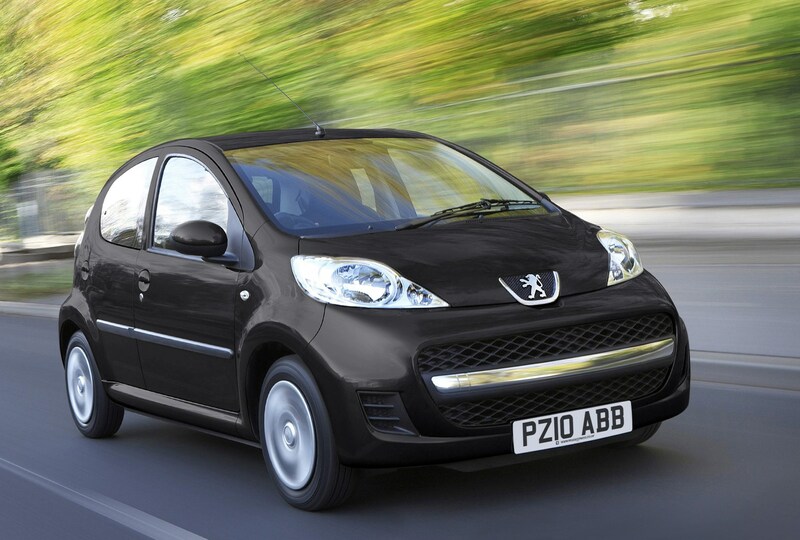 The Peugeot 107 has low running costs which is a bonus alongside the cheap insurance. The size of the 107 also makes it perfect for parking! 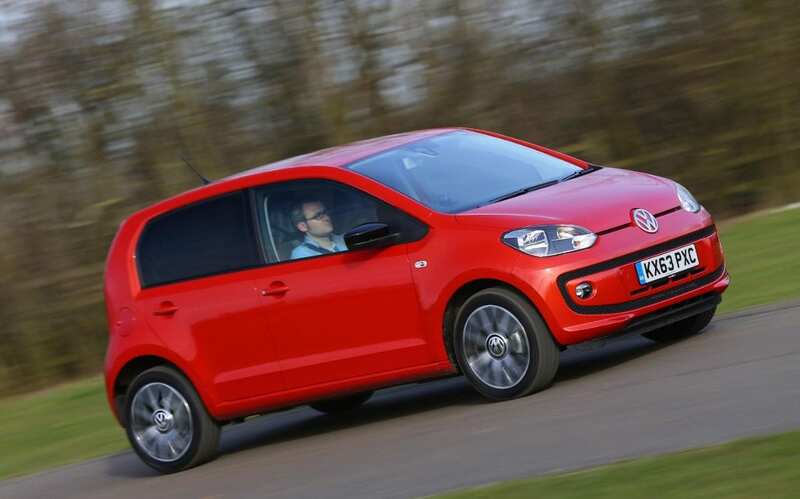 Practical, stylish and comfortable to drive, the Volkswagen Up! is another car that is does well to insure, and as a bonus it has very low running costs. This model has light steering with good feedback and the size of it means it’s easy enough to park. The Fiat Panda is pretty sizeable and its large windows make it easy to drive around with plenty of visibility. 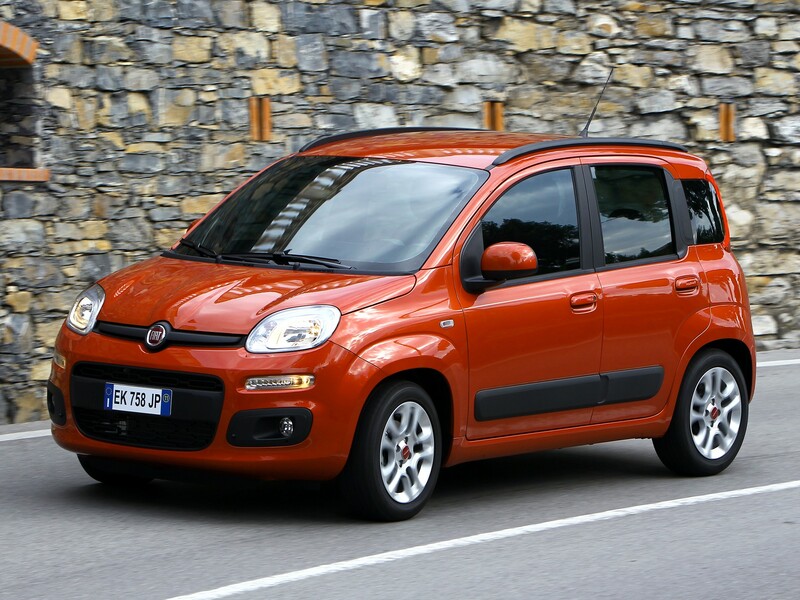 Coupled with a decent fuel economy, it makes Fiat Panda the perfect companion to keep those prices low. 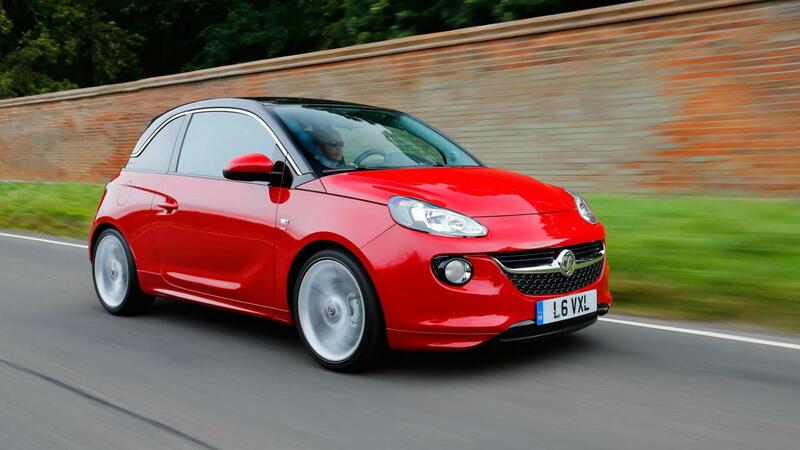 The final car on our list is the Vauxhall Adam, a trendy car inspired by the success of the Mini and Citroen DS3. There is less space in this car, so be warned if you will frequently have backseat passengers who may feel squeezed in, however there is plenty of space upfront. Cars are assigned to insurance groups that range from 1 (the cheapest) to 50 (the most expensive) and there are various factors that are taken into consideration in order to determine which group a car will go in. New car value: New cars provide a guide to repair and replacement costs. Damage and parts costs: The likely extent of damage to the car is taken into consideration; the cheaper the cost, the more likely it will be in a cheaper group. Parts prices: There is a standard list of 23 common parts that are used to compare the costs of parts from manufacturers. The lower the cost is, the more likely the lower the group. Repair costs: Longer repair times will mean more expense! Performance: High performance means a higher risk. Acceleration and top speeds are taken into account. Statistics show that high performance cars often result in more frequent insurance claims. Safety: Vehicles that are fitted with an AEB (Autonomous Emergency Braking) system to avoid low speed front to rear accidents can benefit from a lower insurance group. Security: If there are alarms or immobilisation systems fitted, or high security door locks the car can also be put into a lower insurance group. Bumper compatibility: Cars that have bumper compatibility with the insurer’s requirements can help reduce the insurance costs, so the alignment and structure are also taken into consideration. 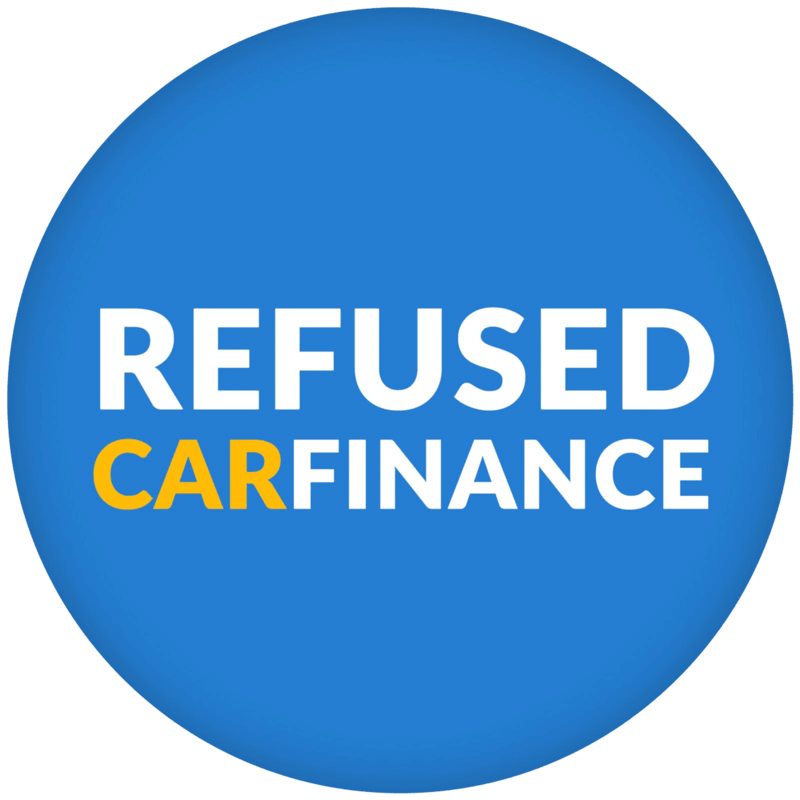 Refused Car Finance have a wide range of affordable cars available to buy on finance.